In every company, employees are either assigned or choose their desired shifts in which they do their jobs for a certain number of hours that are required of them. The problem with this is that managers and supervisors need to know which employees have taken up what shift so that they can keep track of who has to work on a particular day or hour. 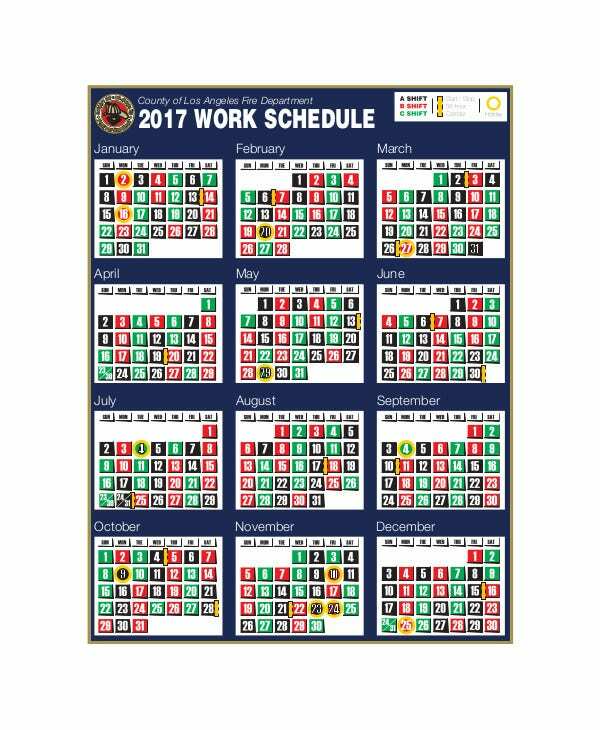 You may also see quarterly calendar templates. When that happens, they’ll need to make use of a document that should tell them which employee belongs to a specific shift. This is the reason why every company needs to have a shift calendar and this article will teach you how to create one. You may also like hourly schedule templates. How to Create a Shift Calendar? 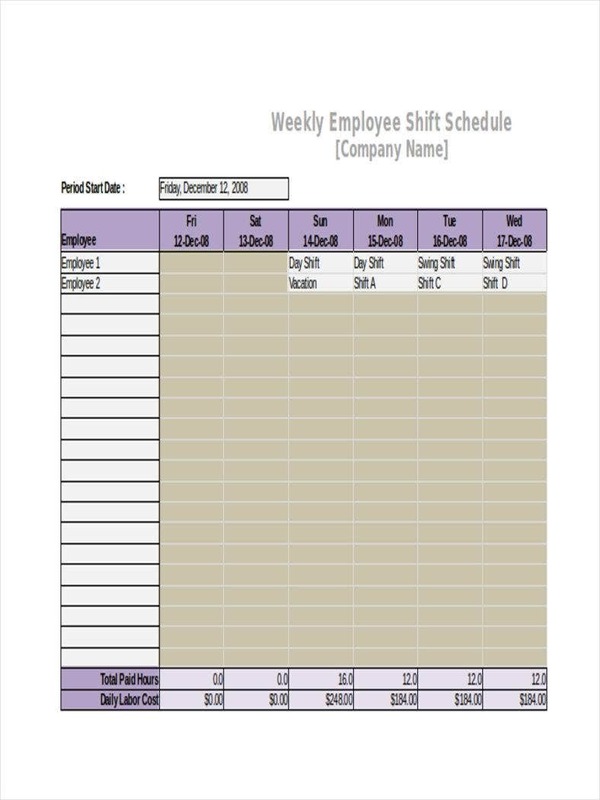 While you can always come up with a shift schedule to help you, it’s best to have a shift calendar so that you know which employees should be working within the duration of the current and following months. While it is managers who can benefit from this, the hard part is actually coming up with the calendar. You’re going to need a calendar application or program if you want to be able to make your shift calendar. There are a ton of options available online, but you can always make use of spreadsheet programs such as Microsoft Excel as this comes with a number of calendar templates that you can customize in whatever way you wish. However, it may be best that you make use of a cloud-based system where every employee can view the shift calendar at any given point in time with an app they can download through their phones; plus, it will automatically update whenever you make changes, ensuring that employees are kept up-to-date with any changes made to the shift schedules. If you were to make use of a spreadsheet program to create your shift calendar, then you’ll need to consider which of the templates you’re most comfortable using. There should be a ton of samples that you can choose from and all you’ll really need to do is go through them until you’re able to find that one that you can use efficiently. Once you have the template, all you have to do is change the prewritten information to ensure that you’ll be making your company’s shift calendar. You may also see printable calendar templates. You can’t have a shift calendar if there aren’t any employees you’d put in shifts. You’ll need to determine the shifts of all the employees you’re in charge of and place them on the calendar. If you’re using a spreadsheet program, then you have to dedicate different columns where you’ll situate each employee along with the respective dates of when their shifts will take place unto the calendar. Also, there should be different rows that contain the different months, dates, and time that will help you keep track of the number of hours and days specific employees should be working. So basically, what you’re going to have to do on your end is know the shifts of your employees, their complete names, and put them into the shift calendar. You may also see daily calendar samples. Once you’re done putting in all the information into the calendar, then all you have to do is save the document in a secure location within your desktop (if you’re using a cloud system then you don’t have to worry much). Just be sure that all of your employees have access to the file as you want to make sure that they know when their scheduled shifts are. 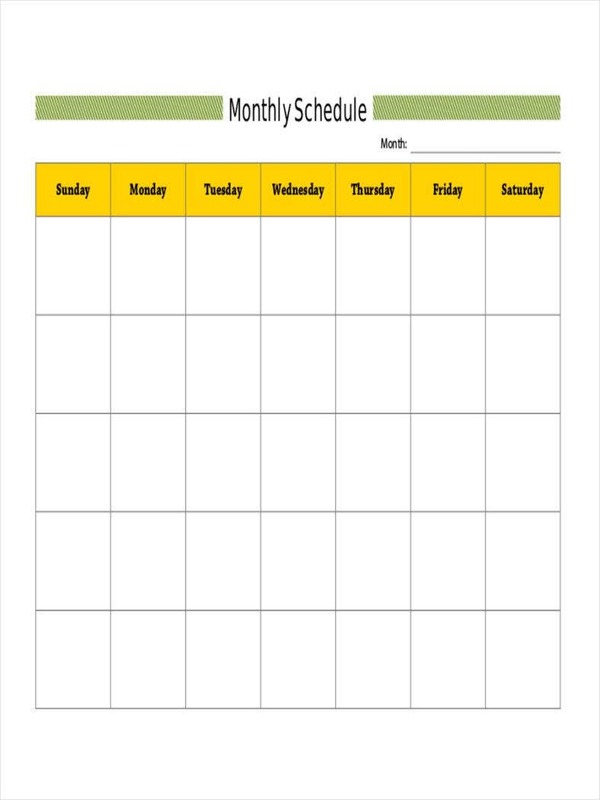 You may also see monthly calendar templates. A lot of companies thrive if all their employees are engaged and productive. One of the major factors that contribute to staff efficiency and productivity is consistency. Your employees will be more invested in your organization when they know when they’re supposed to be working and who they’re supposed to be working with. You may also see family schedule templates. 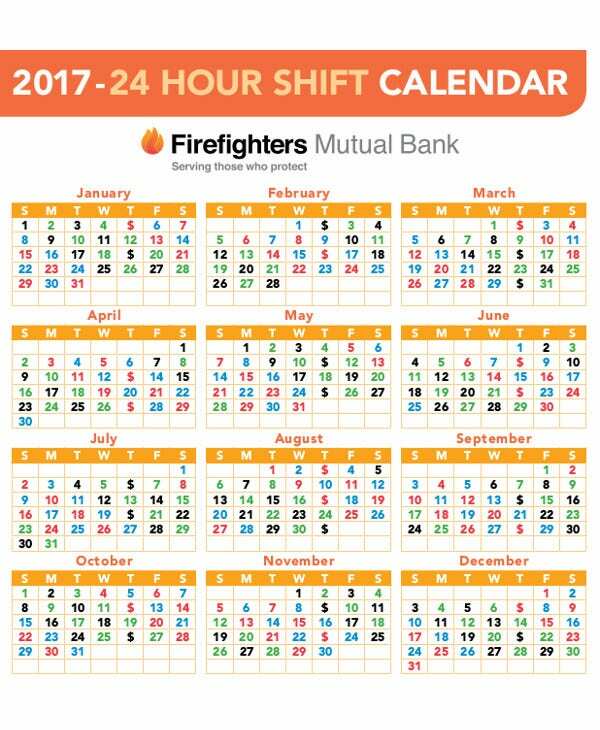 When you use a shift calendar to plan upcoming shifts, employees know when they’re working ahead of time. That allows them to plan their personal lives around their work schedule, as well as giving them enough time to take care of any problems that may prevent them from taking on their scheduled shifts. You may also see perpetual calendar templates. 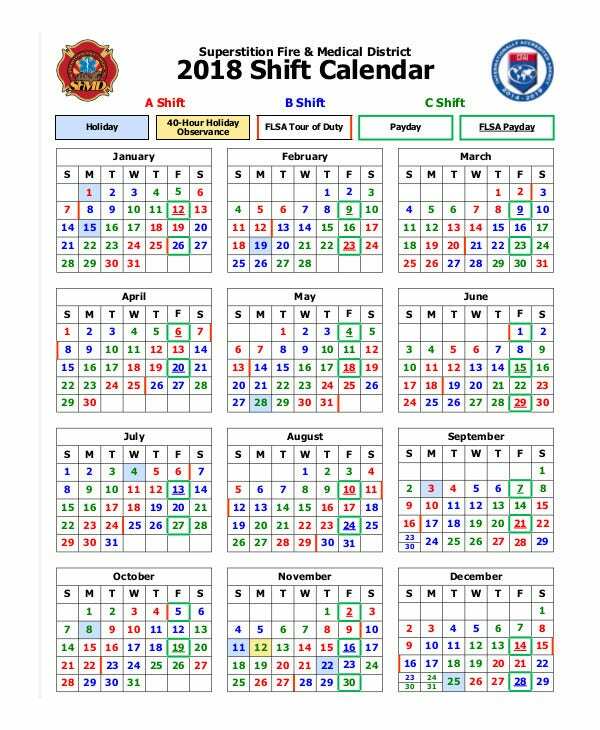 While this is one reason as to why having a shift calendar is beneficial to both employees and employers, there are still a number of other good reasons as to why you need to create one for your company. You may also like monthly calendar samples. There are some companies which allow the employee to choose which days they prefer to be on the job and which days they would prefer to have their time off. If this is the type of company you run or work for, then you should know that a shift calendar will be greatly advantageous for both you and the employees. 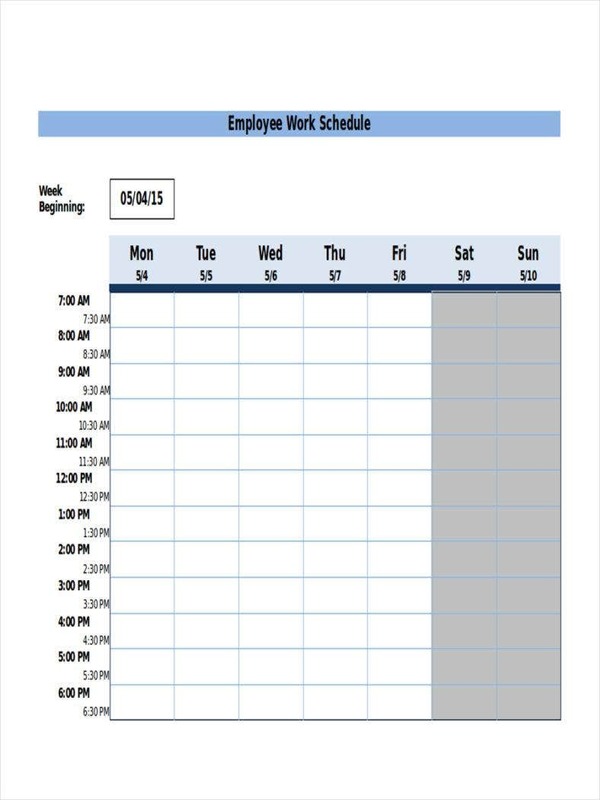 Employees can use the shift calendars to choose when they want to work and when they don’t, as well as providing comments regarding why they want to use those days to take their time off. However, as a manager, you can still schedule workers when they’re not available because there will be cases where the majority of your employees don’t want to take a particular shift, but then you’ll need to fill out those slots as you don’t want your company to remain idle during those days. The whole point of this is that a shift calendar can help managers create schedules that cater to the convenience of the employees, while at the same time ensuring that all shifts contain employees. You may also see excel calendar schedule templates. The good thing about having a shift calendar is that it allows employees to request for a short time off through the work calendar. When they do that, managers can approve or deny the request if they think the employee deserves a short rest from work or if the employee has yet to earn his/her time off. If the request is approved, then managers can’t schedule the staff member during that time, which then means that he/she will need to find a replacement to ensure that there are no empty slots for that particular shift. You may also see word calendar templates. Knowing whether they can take time off or not makes it much easier for employees to plan ahead and have more control over their personal schedule. You want your employees to feel as if they have the option to make this type of request, as well as giving them the opportunity for the reason as to why they have to request for a vacation, so they can at least feel as if they’re given the opportunity to take a short break away from work. You may also see calendar templates in excel. Studies have found that consistency is one of the major contributors to employee engagement, so creating a consistent shift calendar where you have a list of all your employees and their different shifts is a very helpful tool in making sure that your employees are happy with regards to when they get to work as well as keeping them engaged with each other and the company. And, while happy staff members might seem like a nice, but unnecessary business metric, keep in mind that having a happy employee can have a serious effect on customer satisfaction. If you have employees that are satisfied and happy with when they work, then it’s highly likely that they’ll perform better which will then help your business grow. An unhappy employee will have the complete opposite effect; so it’s best that you make sure that all of your employees are given the schedules that suit their work ethic (so long as yours is a company which allows employees to assign their own work schedules). Happy staff members are passionate about their job, committed to their workplace, and will do everything possible to improve themselves and move the company towards the right direction. In other words, these are people who can help build and lead your company to the path of success. And, while you might think that employee engagement would be a nice, but unnecessary, addition to your workplace, the fact is that disengaged employees are a danger to you and your business. Actively disengaged employees are checked out, but worse, they can act out their unhappiness which will then run your business to the ground. You may also see sample calendar templates. Also, you just want to make sure that you have the shift calendar as it not only benefits your employees by making them happy, but it also helps you by letting you know which of your employees should be working and which of them are on break. The valuable information can help you determine whether an employee has been constantly coming to work on time, or if an employee has been missing one too many shifts; the result of missing these shifts will result in you taking the appropriate disciplinary action against the employee. 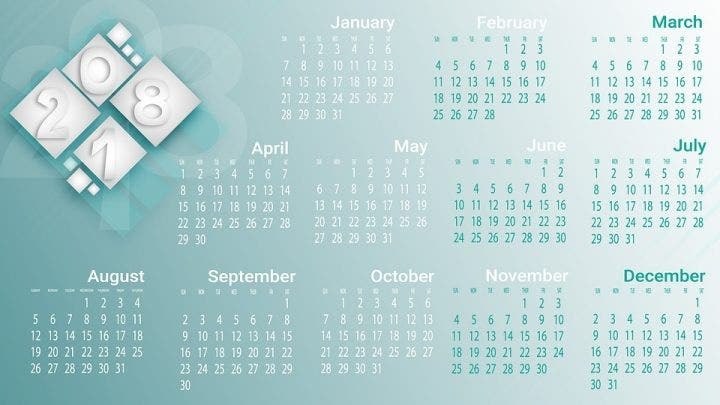 If you would like to learn more in regards to how you should go about in creating a shift calendar or if you would like to learn how to create other types of calendars, then all you have to do is go through our site, find the articles that have the information you need, and utilize what you’re able to gather to help you. You may also see calendar template samples.